The manufacturing and assembly of the nuclear fuel will be performed by the Westinghouse fuel fabrication facility in Vasteras, Sweden, where parts of the production lines are solely dedicated to VVER-1000 fuel. Westinghouse Electric Company on January 29 announced that it had signed a nuclear fuel contract extension with Ukraine's State Enterprise National Nuclear Energy Generation Company (SE NNEGC) Energoatom through 2025. "This contract extension solidifies Westinghouse's role as a strategic partner for Energoatom and demonstrates our ability to support Ukraine with their energy diversification. Under the terms of the new contract, our relationship with Ukraine will be strengthened through our plan to source some of the fuel components from a Ukrainian manufacturer," Westinghouse's press release quoted Jose Emeterio Gutierrez, Westinghouse president and chief executive officer, as saying. Read alsoEnergoatom boosts revenue from electricity sales by almost 7% in 2017The contract includes nuclear fuel deliveries to seven of Ukraine's 15 nuclear power reactors between 2021 and 2025, expanding and extending the existing contract for six reactors that was set to expire in 2020, Westinghouse said. While commenting on the agreement, Yuriy Nedashkovsky, President of SE NNEGC Energoatom, emphasized that Energoatom is the only operating utility of VVER-1000 reactors in the world that has fully diversified sources of nuclear fuel supply. "Cooperation with Westinghouse was integral to achievement of this goal," Nedashkovsky said. 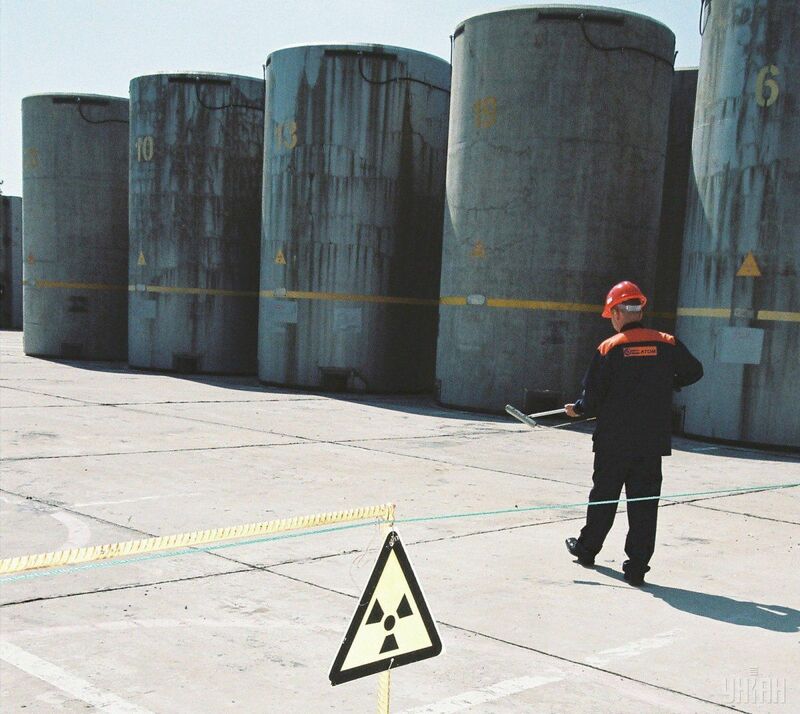 Nuclear fuel from Westinghouse has played an important role in Ukraine's work for independence for more than a decade. Westinghouse began supplying fuel to Ukraine in 2005, when the first lead test assemblies were delivered to Yuzhnoukrainsk NPP Unit 3. The manufacturing and assembly of the nuclear fuel will be performed by the Westinghouse fuel fabrication facility in Vasteras, Sweden, where parts of the production lines are solely dedicated to VVER-1000 fuel. Deliveries against the contract will begin in 2021, immediately following the conclusion of existing contract. As UNIAN reported earlier, in the first half of 2017, Energoatom reduced the share of nuclear fuel purchases from Russia, to 49% from 58%, while the share of Westinghouse supplies was 51%.